Are you ready to see what may be the absolute cutest thing ever? Other than my own child (or your own children), of course. Ready? I was browsing Etsy a few nights ago and ran across LadyHudd's shop, filled with adorable knit outfits and hats. And this one is almost too amazing to pass up. Unfortunately, it's summer and my 1.5 year old would absolutely not where anything this cute. But, the good news is, that one day (not now, I promise) we want another baby. And, LadyHudd will still have these for sale. 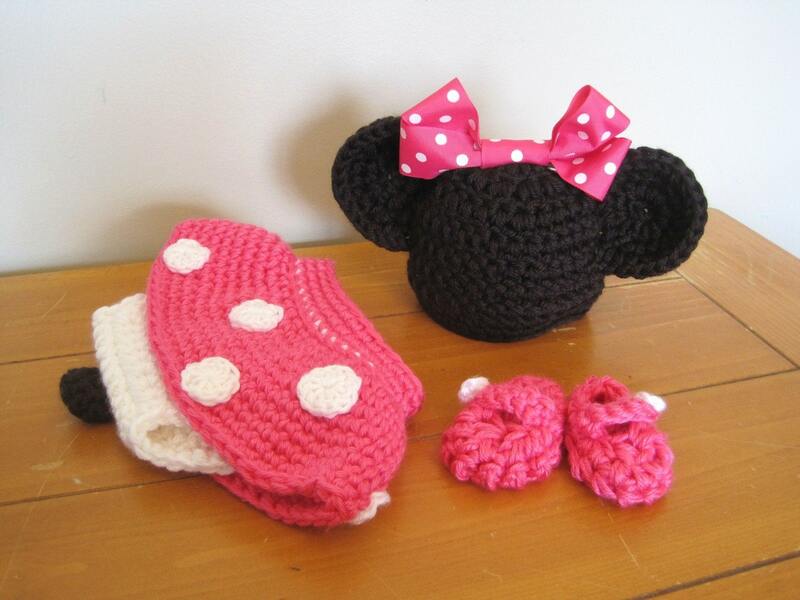 If I only I had gotten past knitting scarves..
**Lady Hudd has generously offered readers of Disney Babies Blog 10% off, so make sure to head over to Lady Hudd's Etsy Page and use the coupon code "Blog27"
This is not a review. I haven't seen the products other than these pictures, nor have I been asked to share these. I just thought they were too cute not to share with other Disney lovers!! Oh how CUTE!!!! And if those are wool, they'll be a great water-resistant diaper cover for cloth diapering! 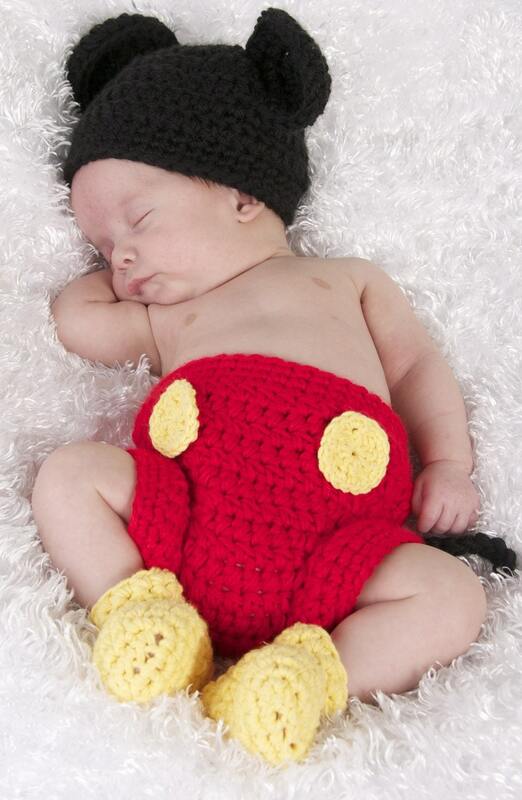 OMG I want this I want to force my 8 month old to wear it! Ohhhhhh I love it so much so glad you posted it! This almost makes me want to reproduce. Almost. Oh, the cuteness! The cuteness! It's blinding! browsing from the blog hop :) these crochet creations are simply to. die. for. i want another baby JUST so i can put hm/her in something like this!